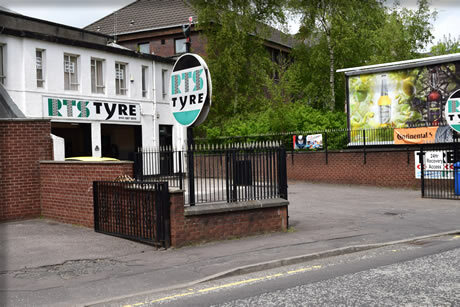 RTS Tyre have been supporting commercial customers for over 40 years. We have affiliations with all major tyre breakdown networks across the UK to ensure you are never stuck, no matter where you are. We keep a full range of tyres in stock with makes such as Uniroyal, Cooper, GT Radial, Firestone, to name but a few. We offer tyre maintenance programs, structured to your individual requirements, including regular fleet checking & 24hr Breakdown tyre repair service. Our mobile tyre service extends to cars, vans, 4x4, commercial and industrial vehicles, P.S.V., trucks, tractors even ride on mowers. • Our vans are equipped with truck tyre changing machines, powered by our own patented design. 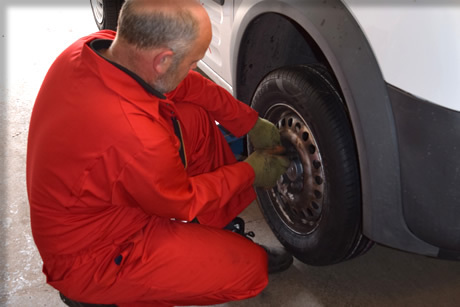 • Puncture repairs and tyre replacement on-site to help minimising downtime. 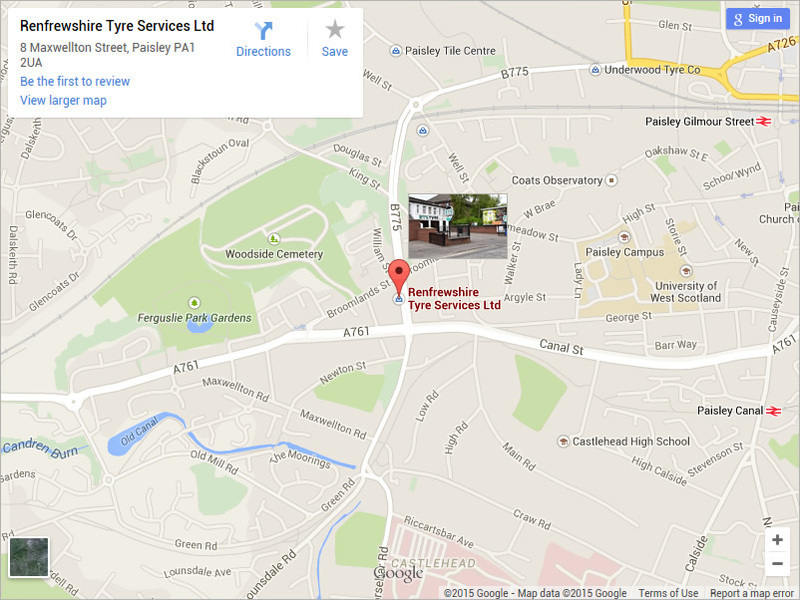 • Fit tyres, replace tyre rims, carry out changeovers and wheel swapping. • Our tyre partners based in all major cities and agricultural heartlands. • Wheel balancing, tyre repairs & re-grooving. • A Fast, Professional Response no matter the time. 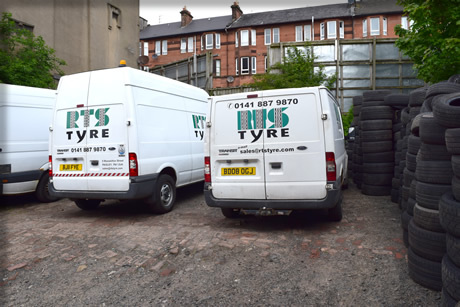 If you would like to talk to us about your individual tyre service requirements, or arrange for us to visit your site, please contact Nicholas or Joe on 0141 887 9870 or complete our online enquiry form.